This is just the latest step Apple has taken to avoid accidental subscriptions. Back in February, an iOS update made it easer than ever to manage (and possibly cancel) recurring app subscriptions. This comes at a time when Apple is introducing more of its own subscription services. Recently, Apple Music overtook Spotify in the U.S. when it comes to paid subscribers. Apple has also introduced its News+ service, as well as announcing Apple Arcade and TV+. Personally, this is a great move on Apple’s part to make sure that users genuinely want the subscriptions they’re paying for. 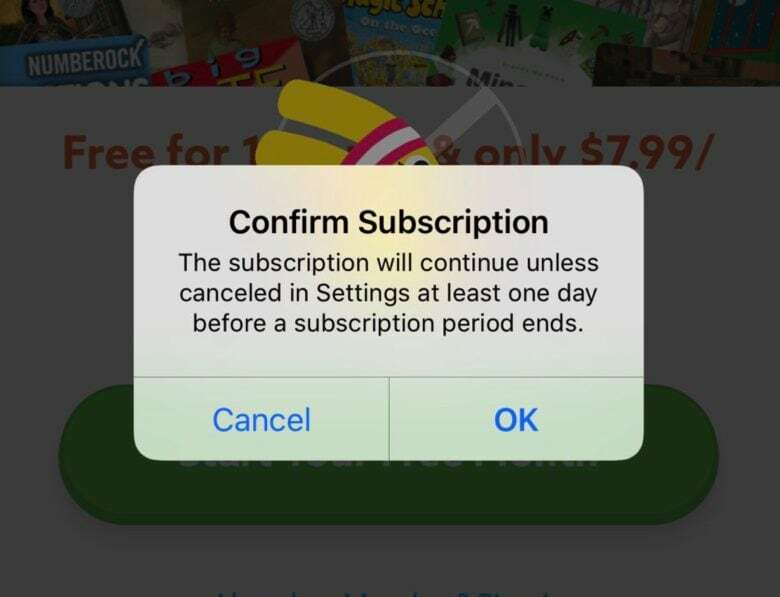 One reason for the rise of subscription services is because, in many cases, users will simply forget to cancel and keep paying a monthly rate. That may be good for companies in the short term, but it’s a negative quality longer term. With so much of Apple’s reputation built on trust (think its views on privacy), it makes sense that Apple wants to think different. Changes like this may be minor interface tweaks, but they’re part of a bigger philosophical approach to subscriptions. It’s something that’s going to pay off in the long run!